Los Angeles is home to one of the country’s best public transportation networks, including subways, light-rail, buses and shuttles to nearly every corner of the Greater Los Angeles area. The Los Angeles Tourism & Convention Board is making it easier than ever to discover L.A. without a car. Car Free L.A. features a series of self-guided "car free" vacation itineraries that offer a new way to experience the hidden gems of L.A.’s diverse neighborhoods via foot, bike and Metro. 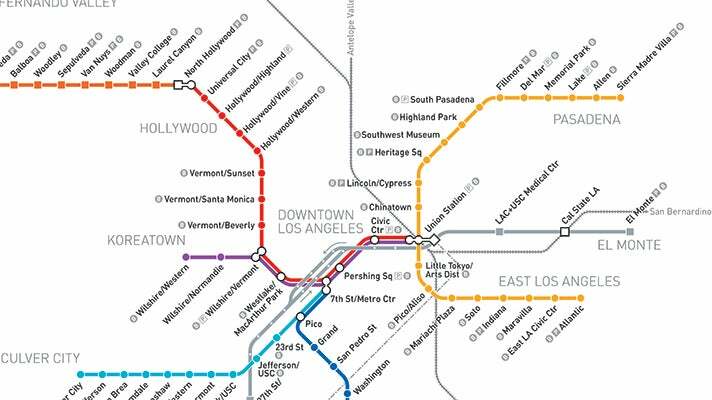 The L.A. Metro Trip Planner is a great tool to use when planning your way around Los Angeles. The tool generates detailed instructions on how to get to and from your destination. You can also download the Go Metro Los Angeles mobile app to help you get around the city while you're on the go. All transit rates start at a base fare of $1.75. In addition to a single-ride fare, options include the Metro Day Pass ($7) and the 7-Day Pass ($25). On the Metro Rail Los Angeles and the Metro Orange Line, single-ride LA Metro fares, passes and stored value must be loaded on a Metro LA TAP card. TAP is a durable plastic card that you can use again and again. Buy and add value to a reusable TAP card from TAP vending machines located at Metro LA Rail or Metro Orange Line stations.The TAP card allows you to add money and/or choose from a daily, weekly, or monthly pass to add to your card. 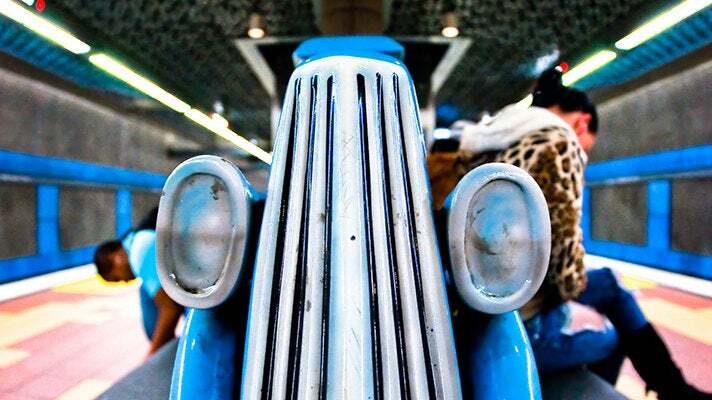 Buying a pass is often less expensive than the base fare price per ride. For more information on fares, passes and TAP, visit: www.metro.net/riding/fares. In February 2015, LADOT Transit launched LA Mobile, a mobile ticketing application that our riders a convenient way to purchase, store and use fares. LA Mobile also gives riders access to real time information and trip planning tools within the app. LA Mobile is available for download in Google Play for Android phones and the App Store for iPhones. Fare options for both DASH and Commuter Express services are available on LA Mobile. Only regular fares are offered - no options are available for any form of reduced fare (e.g. Senior, Student, etc.). Six fast, easy-to-use and environmentally friendly rail lines offer visitors a desirable and efficient way of getting from one destination to the next. All rail stations are served by Metro bus lines. For more detailed schedules, fares, interactive maps, multi-language pocket guides and more info, visit www.metro.net. Local, Rapid, Express and BRT (bus rapid transit) services are available throughout the Greater Los Angeles area. With nearly 200 different lines, buses travel all over the region to every major destination including state parks, area attractions and shopping districts. Many Metro Bus lines provide connections to Metro Rail stations. Metro Local (painted orange) makes frequent stops along major streets throughout the city. 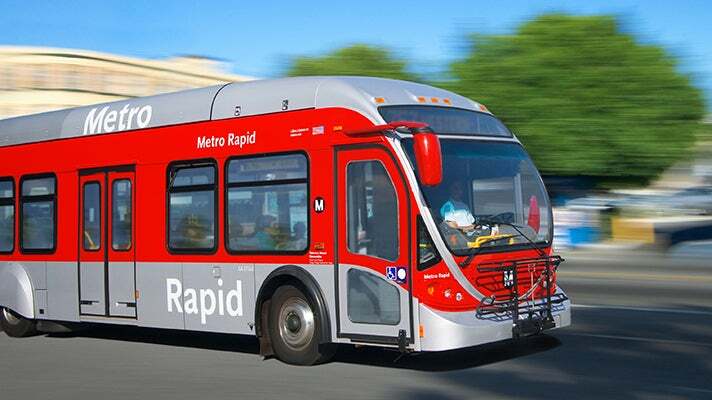 Metro Rapid (painted red) offers fewer stops and expedited travel times on the city’s major streets, with the use of special transponders that cause traffic signals to favor the bus. 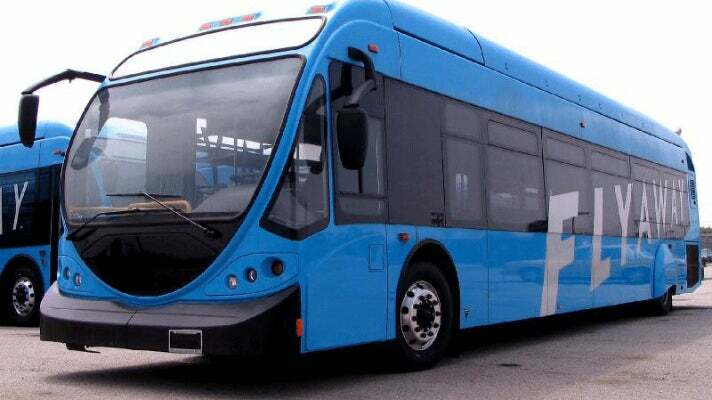 Metro Express (painted blue) offers reduced stop service along the city’s freeway systems. The Metro Silver Line (bus rapid transit) connects the South Bay and the San Gabriel Valley to Downtown L.A. The Metro Orange Line (bus rapid transit) runs from North Hollywood to Warner Center in Woodland Hills. 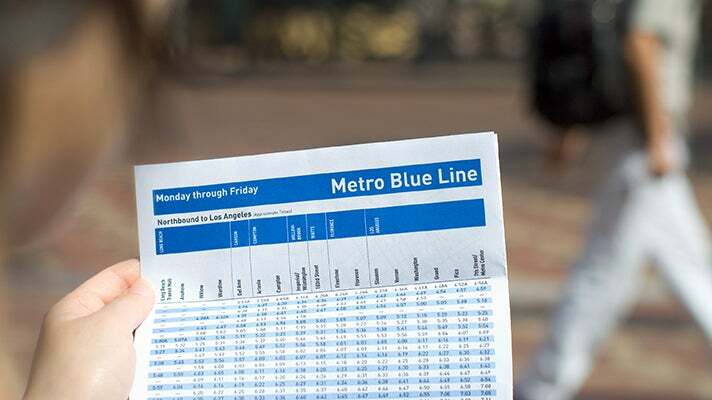 For detailed schedules, interactive maps, multi-language pocket guides and more info, visit www.metro.net. The City of Los Angeles Transportation (LADOT) currently operates the second largest fleet in Los Angeles County. LADOT’s transit fleet serves approximately 30 million passenger boardings per year. Six quick bus routes through Downtown depart every five to 15 minutes between 5:50 a.m. and 6 p.m. on weekdays, and every six to 20 minutes between 10 a.m. and 5 p.m. on Saturdays and Sundays. LADOT offers stress-free, reliable bus service to Downtown Los Angeles in the morning and back in the afternoon from communities reaching from the beach cities to the San Fernando Valley. 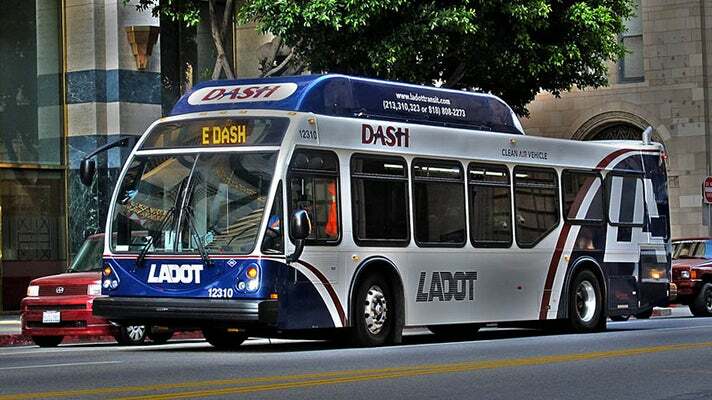 For more information, visit www.ladottransit.com/dash. There are numerous transportation options available at LAX, including: airport buses, door-to-door shuttle vans, local buses, light rail, taxicabs and rental cars. A free shuttle bus connects LAX with the Metro Rail Green Line light rail, and free shuttle buses transport passengers between airline terminals. The LAX FlyAway® bus service provides frequent non-stop transportation between LAX and several locations throughout the city. For detailed information on ground transportation to and from the airport, visit the LAX Ground Transportation page. For more information, visit www.lawa.org/flyaway. 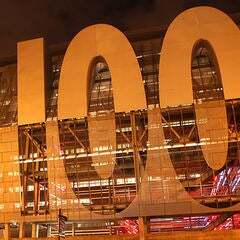 Feel free to also check out About.com's 9 steps to visiting Los Angeles without a car, CLICK HERE.